Welcome - and congratulations! You're taking the first step in creating what I believe is the most important tool an actor has at their disposal - a website. I started my web design business to provide actors with the tools needed to grow and compete in an ever-changing, social media driven market. In today's age of Twitter and Instagram, it's incredibly important (and expected) for actors to have a strong online presence. In every audition room, the casting director has a computer and a phone that connects to the internet, and they will look you up. When they inevitably do, would you rather them find your personal Facebook page or a professional website showcasing your best work? 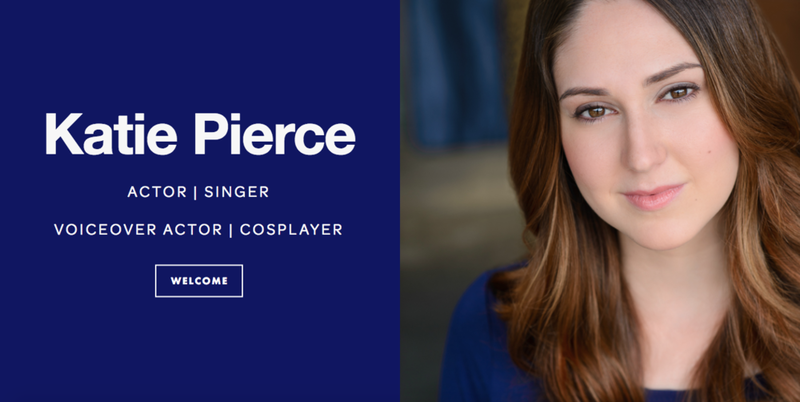 After almost four years of designing websites, there's nothing I love more than working side-by-side with an actor to help create their dream site. I want to ensure that my clients walk away with an unforgettable website that shows off their personality, and my hope is to help actors feel empowered to update and edit their content as their careers continue to grow and evolve. 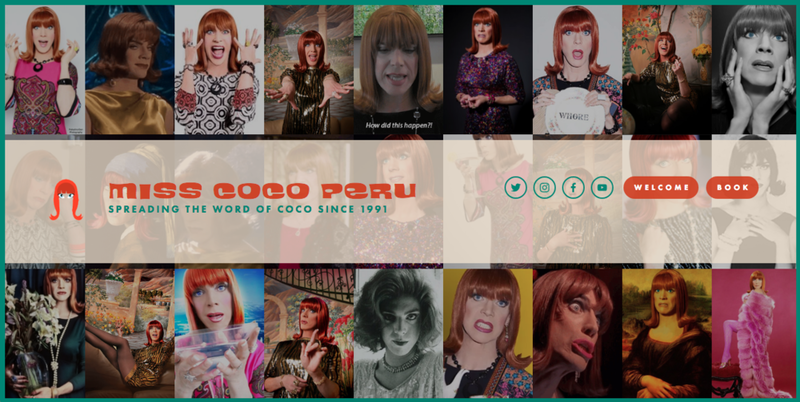 Feel free to browse through some of my favorite websites that I've created. Get a feel for what styles and templates you like more or less, what colors you might want to use, what fonts you love, etc. The more inspiration and ideas that you bring to the table, the better! You can click on any of my clients below to connect with their websites. I've found that an hourly rate is a better bang for your buck compared to a larger, fixed rate. The hourly rate covers the complete range of my services. You will have everything you could possibly want on a website: the standard pages, such as a résumé page, a page for photos/video, a biography page, and more, as well as any personal touches you might want to add, such as a page for your writing or photography skills. Payment is only accepted via PayPal, Venmo, or Cash. These are incredible, easy to navigate apps that connect to your bank account and make payments super quick and simple to send and receive. You will need to purchase an account with Squarespace once we begin. I've looked into working with other website builders, but have found that in order to ensure the greatest quality product from me, Squarespace is the way to go. I promise you won't be disappointed with the outcome. Squarespace offers monthly payments, as well as the option to pay for the full year in advance. I am more than happy to go over anything you may need to ensure you feel comfortable with your investment. If you're set on another web host, I'll be happy to discuss how I can help. As I said before, your website is an investment, in both time and money. To ensure that your time and money aren't wasted, I ask that you send me all of your materials as we begin. This includes your headshots, résumé, a bio, any news you may want to share, colors and fonts you like, etc. This will make sure that you get a quality product that is started and completed promptly. I prefer to work with people in person 1-on-1. It creates a more collaborative environment to have an in-person, hands-on experience of the process. However, as an actor, I understand that we aren't always in the same place at the same time, so make sure that in the middle of kicking your face or calling a cue, you're able to set aside some time to chat with me about your website. If you have any questions at all, please feel free to visit my Facebook or fill out the contact form below and I will get back to you as soon as I can! I'm always on my phone or computer, so you can usually expect a swift response from me; but just in case, allow up to 24 hours for an answer. Are you an actor or a stage manager?